Enjoy a memorable stay experience at Grand Margherita Hotel as we strive to deliver our best services to accommodate our guests' requests and necessities. 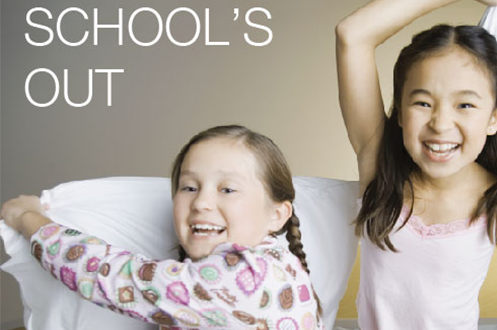 Everybody needs a break. 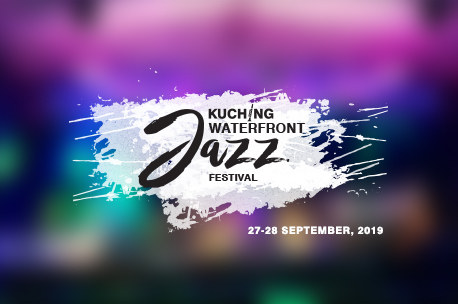 Plan your Kuching getaway with us. 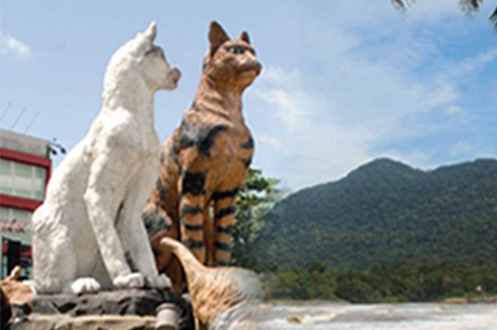 Enjoy your holidays in the city and Damai Beach Resort at the same price. 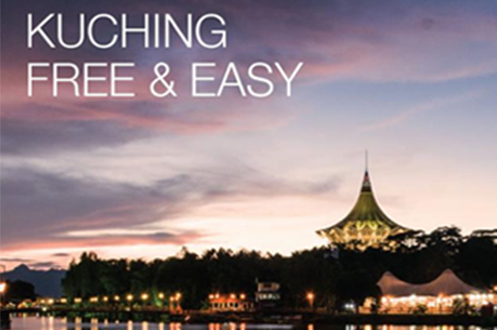 Discover the hidden charms of Kuching in 3 days and 2 nights. Travel in style and comfort. 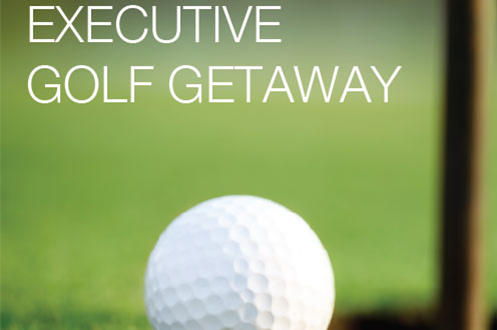 Includes complimentary round of golf and the exclusivity of Club Floor services.